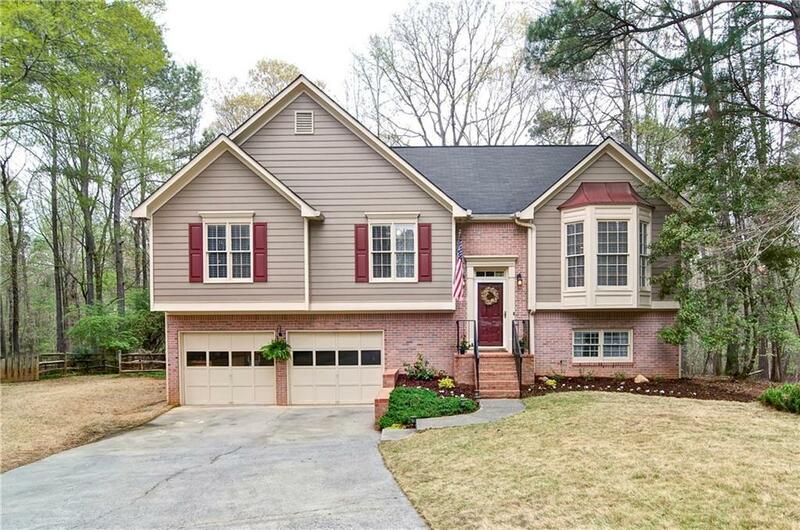 Beautifully situated updated home on a cul-de-sac in desirable Eagle Watch subdivision! 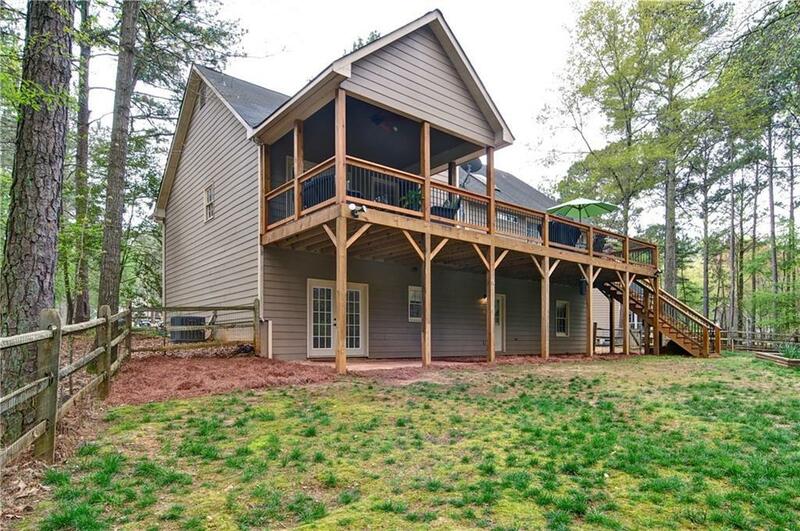 This charming home features hardwood floors, an updated galley kitchen with stainless appliances that opens to the breakfast area/fireside family room. Master suite includes a walk-in closet, double vanity in spa-like master bath. Bonus room is perfect teen suite. 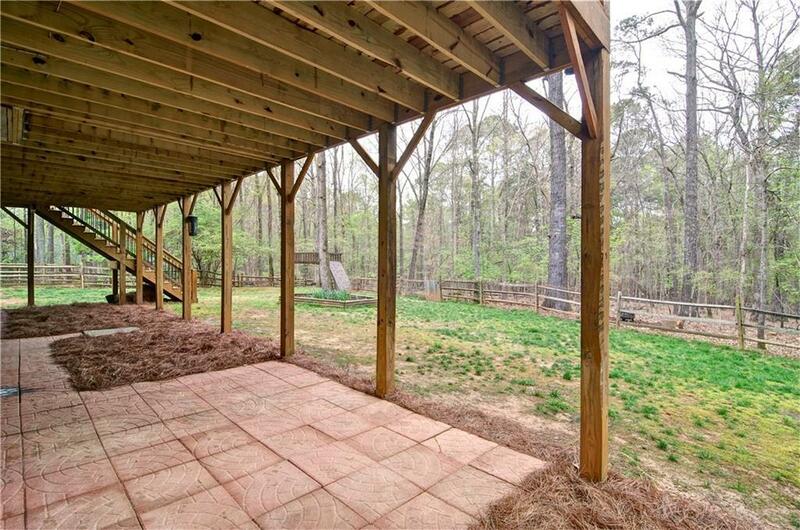 Large, level backyard offers tons of privacy. 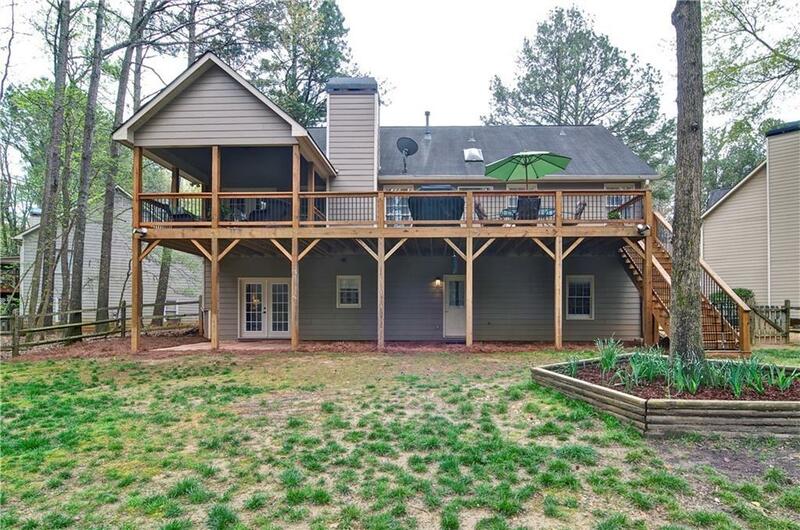 Outdoor living at its best on oversized deck with covered Porch. Property backs up to Corp Property. Enjoy the amenities in this Arvida golf, swim/tennis community!